ASE and professionally trained technicians means you can count on your Volkswagen, Audi , or Porsche vehicle to be serviced correctly the first time and done when promised. Our recommendations are guaranteed to save you money and we offer a 3 year/36,000 mile warranty when most automotive service businesses only offer 1 year and 12,000 miles. With our 10-bay shop and on-site parts inventory, service times are fast. Free Uber rides, free loaner cars when available, and access to rental cars mean that Dubwerx understands great service is more than just doing it right and on time. We think having your vehicle serviced should be as hassle free as possible! 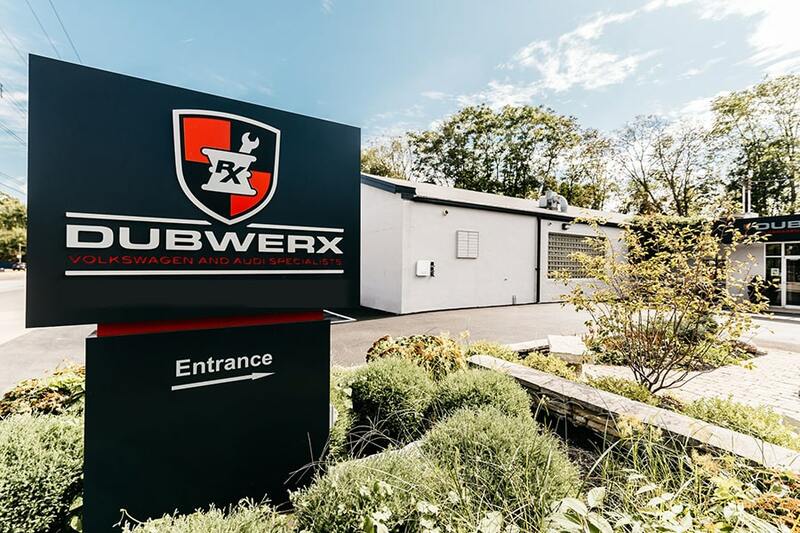 Dubwerx is the premier independent auto repair and service shop for Audi, Volkswagen, and Porsche automobiles in Cincinnati, Ohio, and we are conveniently located at 6323 Madison Road on the East Side of the city. 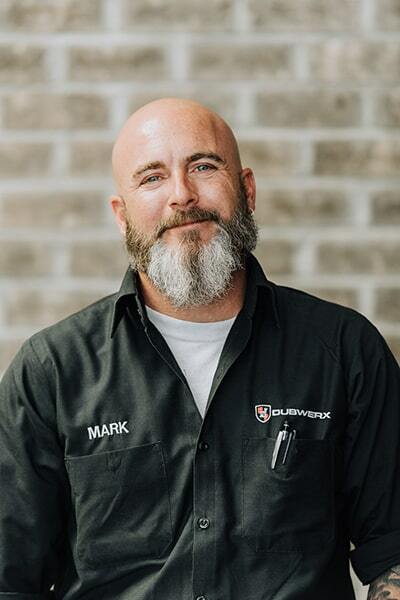 Standing behind years of hands-on experience with Audi, Volkswagen, and Porsche automobiles, the Dubwerx staff has mastered the art of comprehensive and complete for these three automobile brands. Independent specialization is the key, and our auto technicians are proud to offer Audi, Volkswagen, and Porsche owners an unparalleled level of independent auto service. 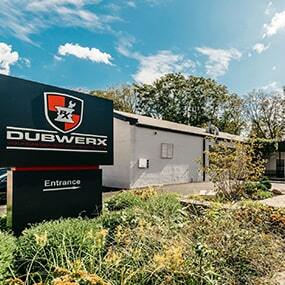 When you need peace of mind that your vehicle is being serviced correctly, you can trust Dubwerx. 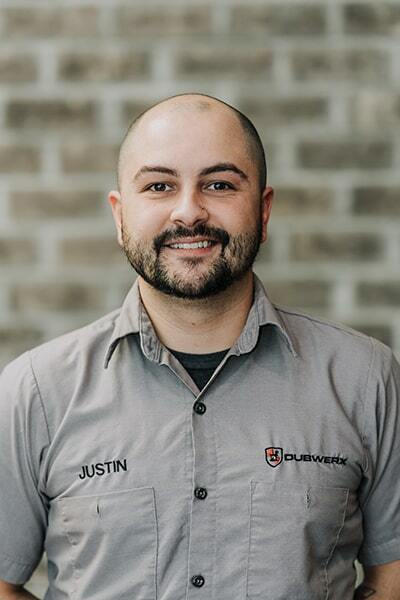 Many Cincinnati drivers consider the Dubwerx team as their trusted advisors for all things automotive. Because we are confident in our high-quality craft, Dubwerx offers an exceptional 3-year/36,000-mile warranty on every repair. We can do this because we only use OEM grade parts or better and because our auto mechanics have ASE and vehicle-specific training. 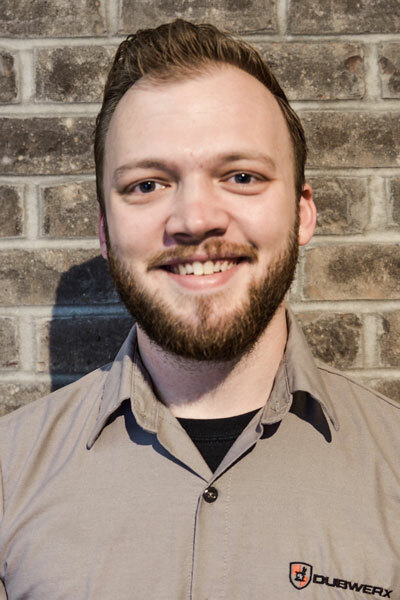 This means that our auto technicians understand your vehicle and will be able to find issues quickly and recommend auto repairs and service options that will save you money in the long run. We love offering high-quality auto repair to our clients, and we enjoy the driving experience and value Audi, Volkswagen, and Porsche vehicles can provide. Whether you live around the corner or across town, Volkswagen and Porsche vehicle, and Audi automobile owners all over Cincinnati and beyond have discovered what we have to offer. Please stop by or call to schedule an appointment, we look forward to meeting you!